Google recently announced a launch event on September 29 in San Francisco where we will almost certainly see the unveiling of the two new Nexus phones apart from the new Chromecast dongle . A flurry of leaked details around Google’s new Nexus devices – tipped to being manufactured by LG and Huawei – have already given us a glimpse of what to expect from the event. To start off, Google for the first time is set to launch two Nexus smartphones. Google has thus far worked with HTC, Samsung, LG, and Motorola for Nexus handsets. The company is expected to add Huawei to its list of partners this year. HTC-made Nexus One was the first Nexus smartphone launched back in 2010, while with Samsung the company launched Nexus S in 2010 and Galaxy Nexus in 2011. The company changed gears and joined hands with LG for next two Nexus handsets – Nexus 4 and Nexus 5. Meanwhile, formerly Google-owned Motorola made the last Nexus smartphone, the Nexus 6. Several leaks have so far claimed that out of the two Nexus smartphones – the smaller is being manufactured by LG, and the larger by Huawei. A recent leak also pointed to the names of the handsets being the LG Nexus 5X, and Huawei Nexus 6P, corroborating to previous leaks. Then, retail packaging ‘confirming’ the two names surfaced, and the LG Nexus 5X was listed on Amazon India, without a price but with specifications in line with recent leaks, as mentioned below. 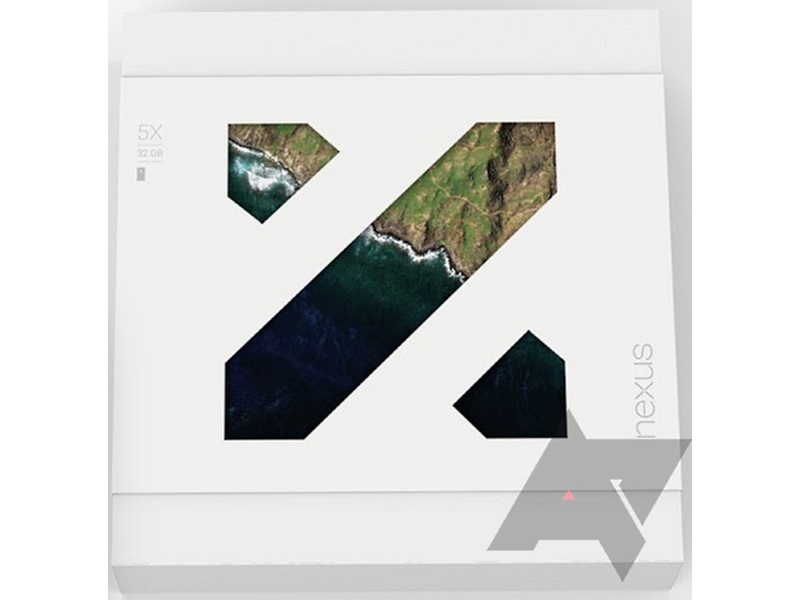 One of the reports claimed that the new Nexus 5X would be priced more than the original Nexus 5. It may be available at a starting price of $399 (approximately Rs. 26,500) for the 16GB model, while the 32GB would cost $449 (approximately Rs. 32,999). To recall, Google Nexus 5 was launched in India back in 2013 at a starting price of Rs. 28,999 for the 16GB and the 32GB variant at Rs. 32,999. So far there has been no word on the pricing of the Huawei Nexus 6P smartphone. 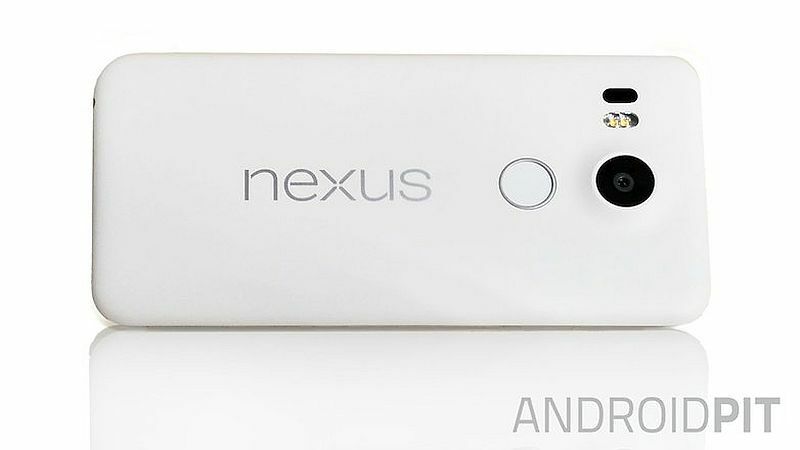 Leaks however have suggested that both the new Nexus smartphone would made available on the same day. The Nexus 5X and Huawei Nexus 6P smartphones are said to be available for pre-orders from October 13, which is exactly after two weeks since the launch event on September 29. Shipping dates are still not known, but traditionally, Google takes one to three weeks from the start of pre-orders for shipping to commence. Both the new Nexus smartphones will be available directly from Google, as always. One of the most reliable tipsters on the Internet, @evleaks (or Evan Blass) had claimed that the Nexus smartphone built by Huawei would feature a metal body and fingerprint reader. If the leak is correct, both would be a first for a Nexus device. 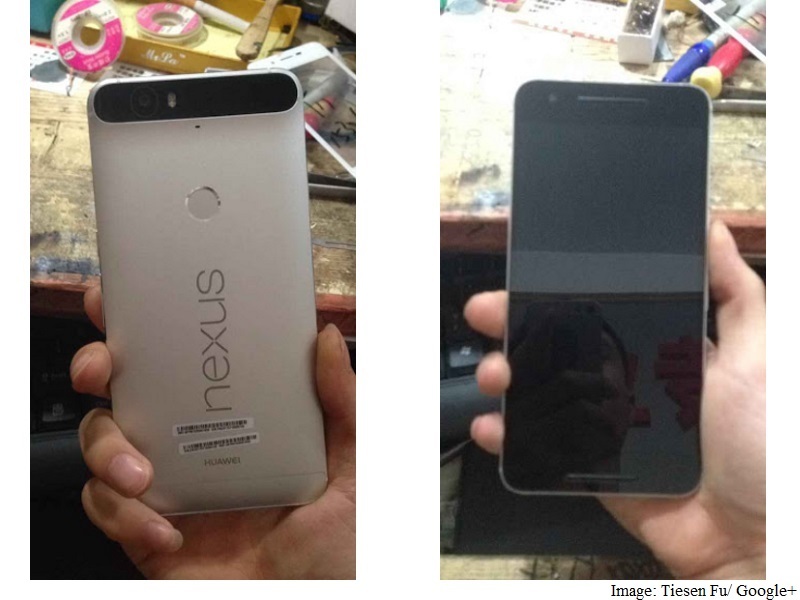 The first leaked images of the Nexus smartphone made by Huawei claimed that the handset may support USB Type-C. Similar to Huawei, LG Nexus 5X smartphone is also said to feature USB Type-C support. The inclusion of USB Type-C support does not come as a surprise however, with the new Nexus smartphones meant to be the platform lead devices for Android 6.0 Marshmallow, and Google officially announcing support for the USB specification at I/O 2015. The rear camera placed on a bump that stretched along the entire width of the back panel was also seen on the handset. The primary camera was placed on the top-left side with slightly protruding glass panel on the top. It was also seen accompanied by a dual-LED flash module, but no laser autofocus sensor was seen in the leaked image. The fingerprint sensor on the back panel and front-facing speakers were also present, as previously tipped. The LG Nexus 5X ‘near-final’ images showed the fingerprint scanner on the back panel of the smartphone, sporting a circular design. The leaked images of the LG-made Nexus also showed the rear camera protruding slightly. The primary camera was accompanied by dual-LED flash. 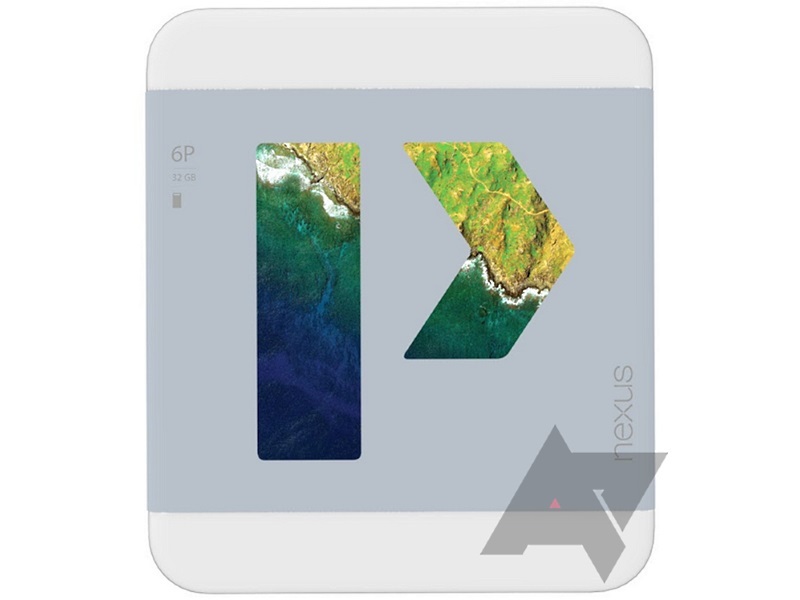 The leaked images again showed the Nexus branding on the rear panel of the handset. Based on previous leaks, the LG Nexus 5X is said to feature a 5.2-inch full-HD (1080×1920 pixels) display; Qualcomm Snapdragon 808 processor; 3GB of RAM; Adreno 418 GPU, and a 5-megapixel front camera. The LG Nexus 5X smartphone is said to pack a 2700mAh battery, which is a slight upgraded from 2300mAh battery on the Nexus 5. For camera, the new LG Nexus phone is said to sport a 12.3 or 13-megapixel rear sensor. For storage options, the handset is said to come in 16GB and 32GB storage versions only with no storage expansion option. It is said to arrive in three colours: Black, Blue, and White. The Huawei Nexus 6P, on the other hand, is said to pack the MSM8994 SoC aka Qualcomm Snapdragon 810 under the hood. The handset is rumoured to come in 64GB of inbuilt storage. Other purported specifications of the Huawei Nexus 6P suggest a 5.7-inch QHD (1440×2560 pixels) display, which of course will be smaller than the Motorola Google Nexus 6 featuring a 5.96-inch QHD display. Other rumoured details include a 3500mAh battery. A recent GeekBench listing suggested few more details about the innards on the Huawei Nexus 6P running the latest Android 6.0 Marshmallow. It claimed an octa-core Qualcomm Snapdragon 810 processor with a clock speed of 1.55GHz clubbed with 3GB of RAM, in-line with previous leaks. Other details included Qualcomm’s Adreno 430 GPU; OpenGL ES 3.1 3D API; 32GB of inbuilt storage; 11-megapixel sensor and the ability to record 4K resolution videos; front-facing camera with 7-megapixel sensor; Bluetooth, NFC, and Wi-Fi. Huawei’s Nexus 6P smartphone may be the first Nexus device to offer 128GB storage option, much like Apple devices, if few recent reports are to be believed. A leak claimed that it would arrive in three storage options: 32GB, 64GB, and 128GB. In terms of price, going up from 32GB to 64GB, or 64GB to 128GB is expected to cost an additional $50-$100 (roughly Rs. 3,000 to Rs. 6,000). Amidst rumours about Nexus devices, a product listing at Google Store had also tipped a ‘Nexus Protect’ warranty scheme which could be expected to be announced alongside the new hardware from the company. Dubbed “Nexus Protect” in listings on the Google Store, seems to be an extended warranty scheme for hardware sold via Google’s exclusive store. Apart from the new Nexus hardware, Google is also likely to announce the second-generation Chromecast streaming device with a brand new design. A report citing leaked internal documents tipped upcoming Spotify support. The search engine giant is also said to bring a new dongle called Chromecast Audio, which will bring Chromecast-like features to speakers.